The OBrien Avid is the binding for ?the rest of us?. If you need a binding that your whole family can share, but you still want stellar performance, look no further. 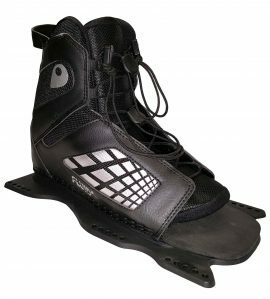 The Avid features a lightweight chassis/plate combination to get your foot as close to the ski as possible. The lower cut to the binding makes for an easier release and gives great flexibility. 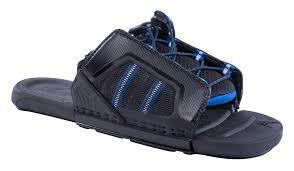 The front lace system makes this very easy to get into, and a cinch to snug up. 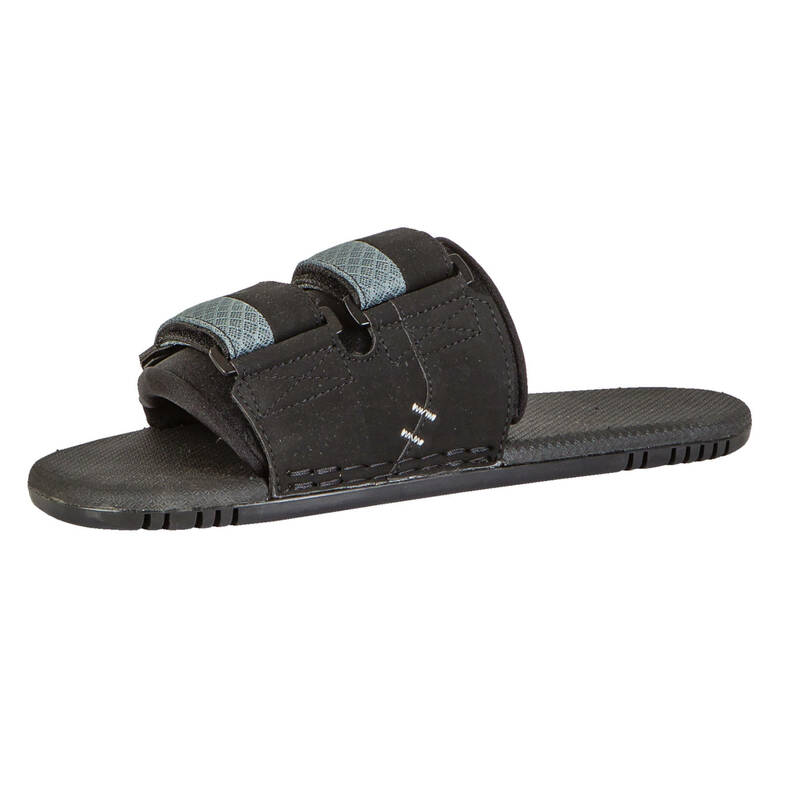 An EVA footbed makes it comfy and secure. And a wide range of size adjustment makes this the perfect binding for family use. 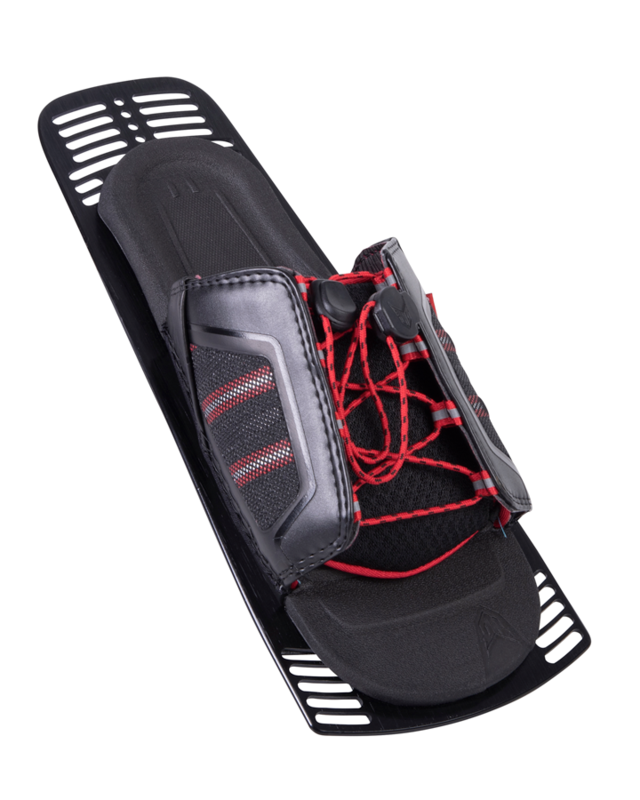 The Avid binding, while adjustable, is available in three sizes. XXL (men?s sizes 12 ). 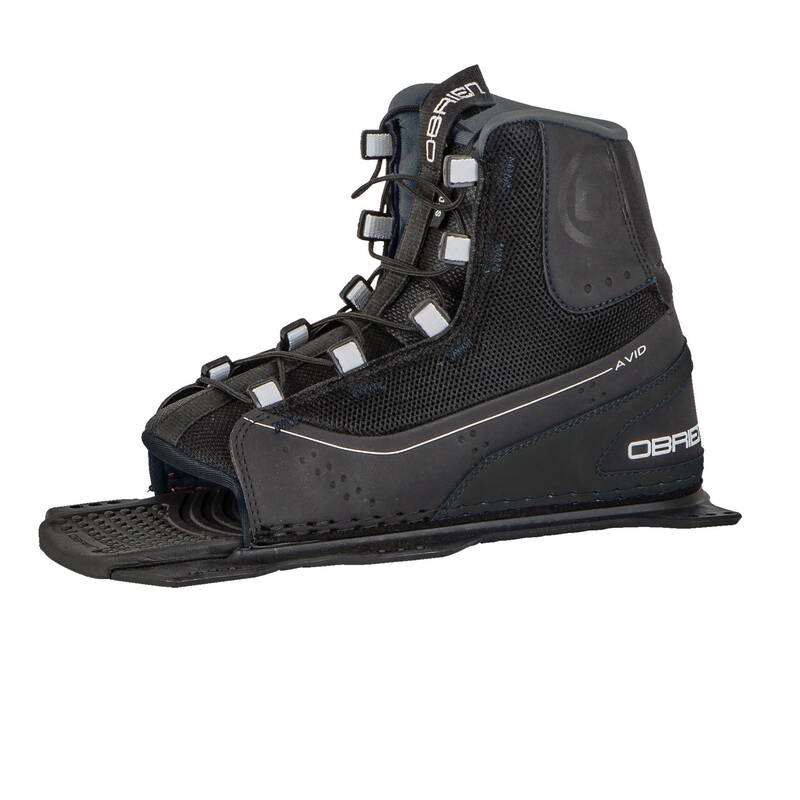 Best of all, this binding is value priced so you can experience awesome performance without breaking the bank.